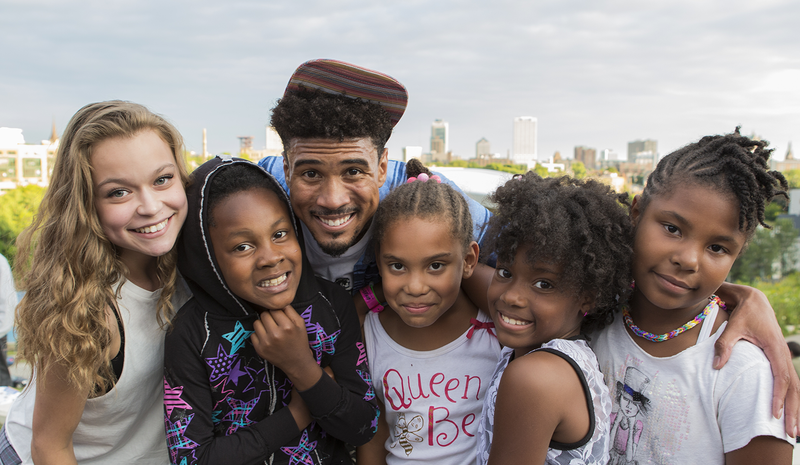 At COA, we think it is important to share the stories of our impact on children and families in Milwaukee. If you want to share how COA has made a difference in your life or in the life of someone you know, we would love to hear it! Use the form below and we will contact you with the information provided. Thank you!